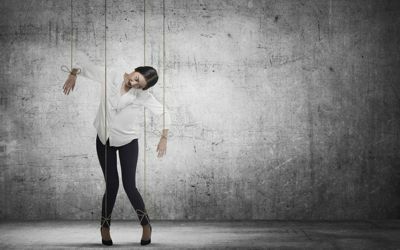 Manipulation is a behavior that involves managing or influencing skillfully, typically in an unfair or coercive manner. While commonly used in interpersonal relationships to achieve a desired outcome, we often turn to these same techniques to motivate our own weight loss efforts. Just like a spouse or coworker may rebel against manipulative tactics, self-manipulation typically undermines our desired outcomes. In this podcast, I discuss how manipulation or coercion is ineffective and I offer self-love as a more effective motivational tool. I lost a total of 30 pounds thanks to Delane. And I've kept the weight off! I have never felt better. - Carmen R.
The information Delane provides makes a lot of sense and really taps into my nursing/science brain! She explains her ideas and suggestions clearly. And it's easy to see that she is passionate about health, and helping others. - Tonya M.